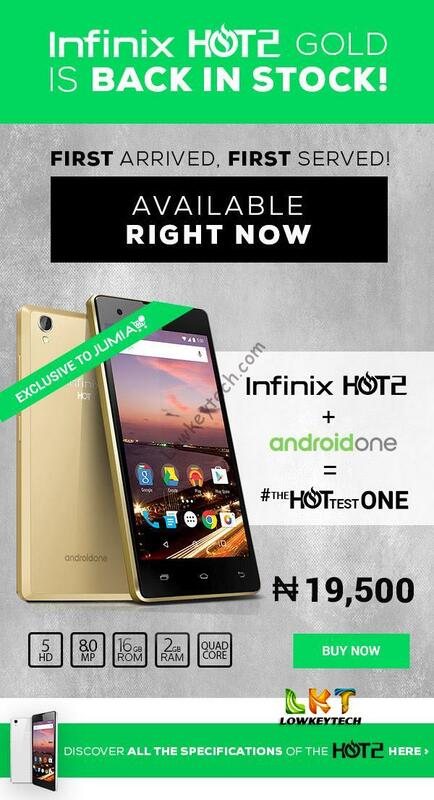 The Infinix brand took Nigerians attention ever since they launched the infinix hot 2 the first android one smartphone in the country. Whenever we are looking forward to buying any Android device the Infinix brand are always mentioned. That shows the confidence Nigerians have on the Infinix brand. Infinix mobility are alerting Nigerians on the excessive rise of the fake/clone infinix hot note which has invaded the Nigeria marketplace and thereby inflicting troubles for the infinix mobility brand in Nigeria. The infinix Hot 2 grew to become essentially the most sold out phone last year when it came out and at the moment it’s still one of the crucial sort out smartphones by Nigerians on account of its affordability and highly effective specs and features. 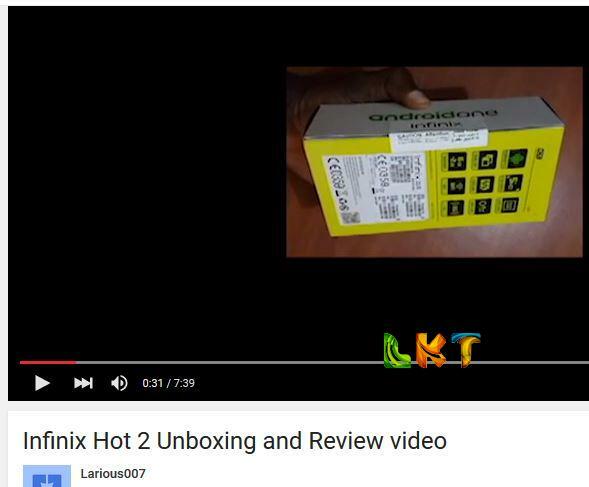 The demand for the Infinix Hot 2 is a lot that most of the time it’s at all times sold out on main e-commerce shops in Nigeria. The Infinix Note 2 X600 features 6″ HD Display, 13MP Back Camera with LED flash, 2MP Front Camera, 4G LTE Connectivity, Bluetooth, Wi-Fi, 4040mAh Battery and runs on Android 5.1 Lollipop. The infinix zero was launched on the 15th December 2015 at the prestigious Ikeja Shopping Mall. The launched event was held in one of the cinema halls at the silverbird cinemas, the event was anchored by a hilarious comedian who trilled the event with jokes, the cinema hall was so filled up whereby people had to sit at the stairs case. We all know that the infinix hot 2 is the first android one device in Africa with awesome specifications and mind blowing features and a low budget device for everyone. But most users often find it difficult to run and operate the hot 2 device with ease. 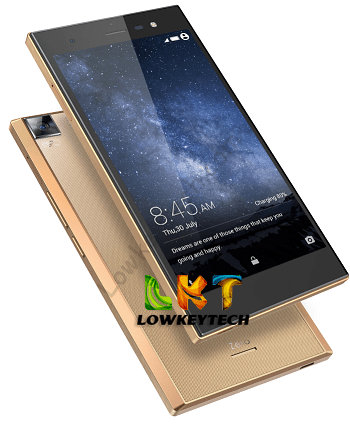 The Infinix Hot 2 X510 is a stylishly designed smartphone specially made to suit your personal lifestyle. It is a combination of affordability and functionality which is sold on the jumia website for just N19,500.